Last week on Monday, the seniors of Ruapotaka School, had a syndicate assembly after lunchtime. Miss Misela, the Room 9 teacher, had her first senior syndicate assembly that day. 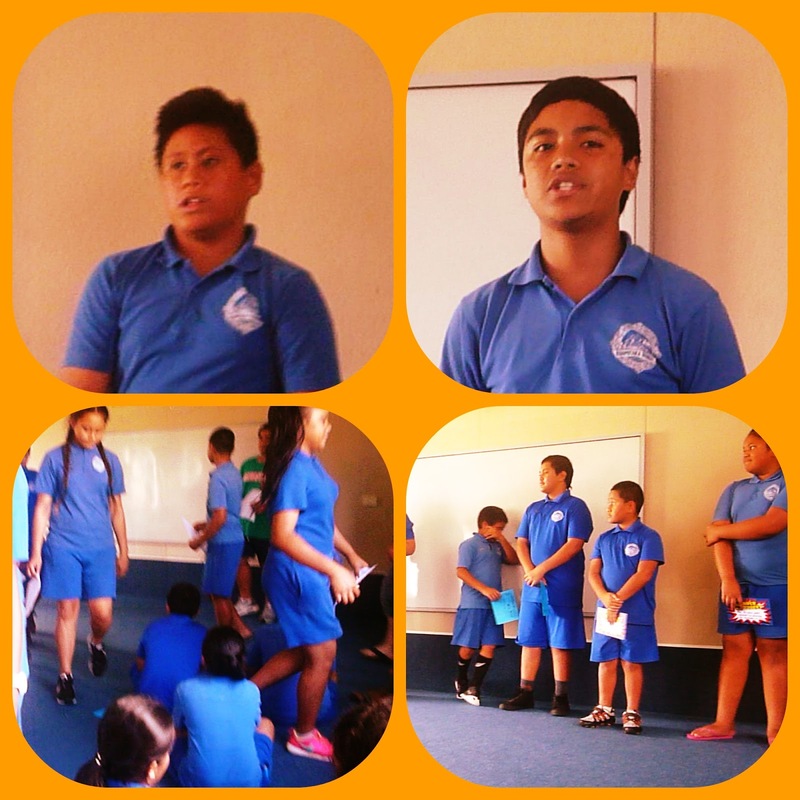 My class Room 12 hosted the assembly. We sang songs like Be Happy by Velody, Roar by Katy Perry and Little Me by Little Mix. We also entertained the students from the seniors with a Celebrity Show. What a great way to kick of the week.